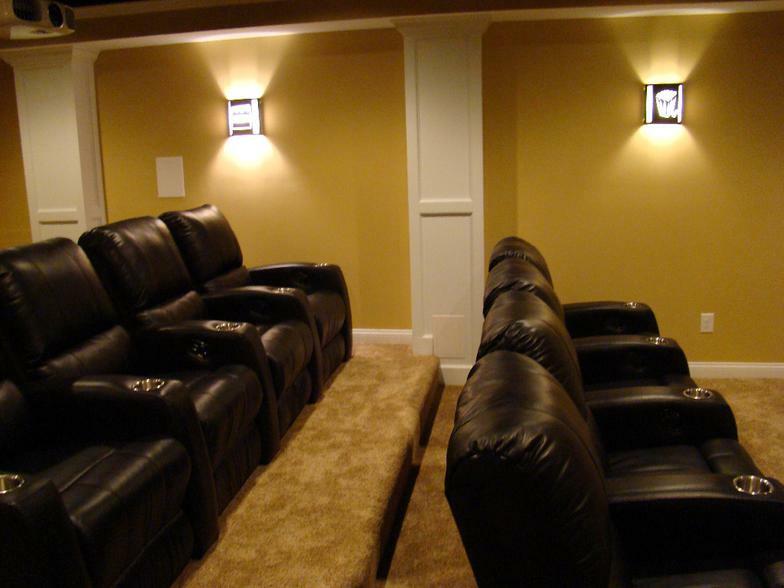 Are You thinking of finishing your Basement? will get back with you soon. How Many Square Feet. is Your Basement? Do You Want a Bar? Do you want to start right away? What is Your Budget You Are Trying To Stay Within? Why fill out this form? It will give us an idea of what you are looking to do with your Basement. Sometimes if we come prepared at our design sessions, we can quote a price on the spot and not have to come back. One thing we pledge. "We will give you an estimate on your project within 24 hrs." Do you have other estimates? As you get your quotes for your project, you will have prices all over the place. Contractors will be offering you all kind of things and they will not be pricing the same things. 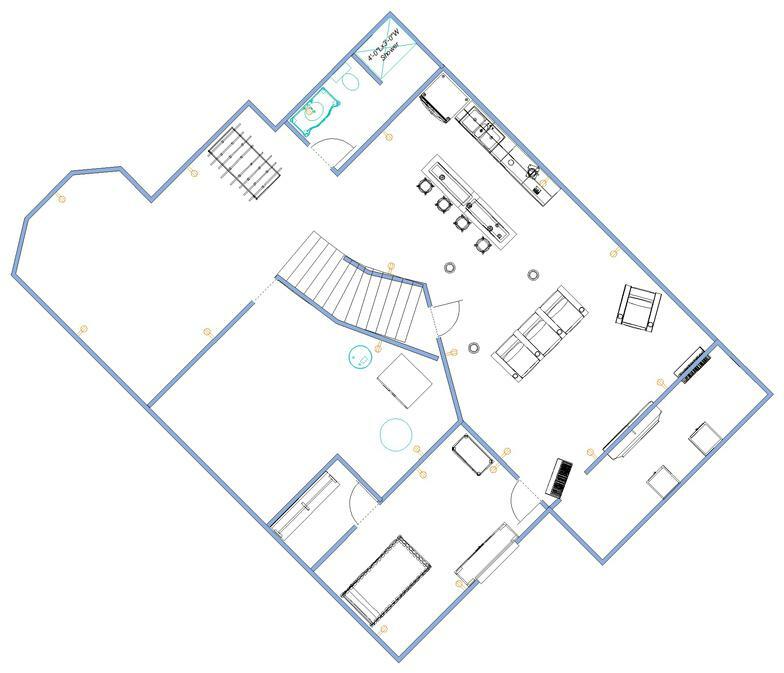 The best way to get a good honest price is to determine the budget you want to spend and ask the contractor what can you give me for this amount? Like, ( I have $20,000 in my budget, what can you do for this amount?) Contractors that want your job will work to come up with a workable figure. Contractors that thinks that figure can't be done will pass. 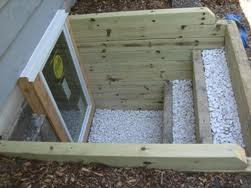 Due to moisture, basements aren’t like other areas of the home and shouldn’t be treated as such. Moisture – It is a major concern in any remodel project, because it can be trapped in the walls and lead to mold and mildew buildup and that noticeable smell. Traditional materials aren’t for basements – wood soaks up moisture and traps it in the wall and this causes mold. Our steel framing system allows the moisture to dry out and is mold resistant. 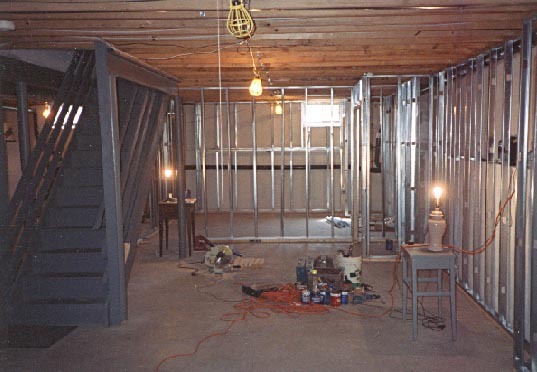 We use steel framing to give you a better environmentally efficient basement. (We also do the conventional wood framing if you want). Finishing your basement can give you the additional living space that you and your family are looking for in your home. A finished basement adds a beautiful new living area to your home and is the most cost-effective addition you will ever get. Remodeling or finishing your basement can be accomplished with ease and without worry when you employ Basement Finishing to complete your basement desires. 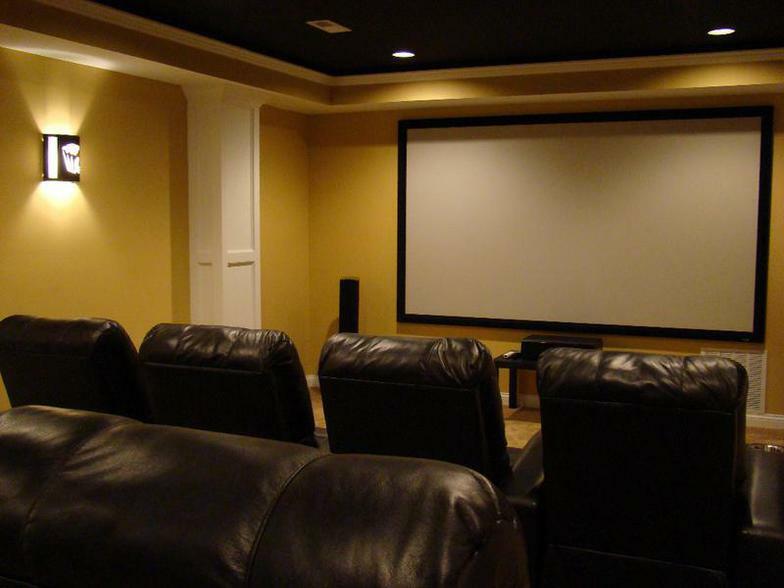 A properly finished basement can be used for just about anything – a home theatre, a new home office, a game/play room or just a place where you can hang out with friends and family. We at Basement Finishing know that in order to get professional results you need to use professional workers. We use the same group of sub contactors on a regular basis and consistently produce top quality work. 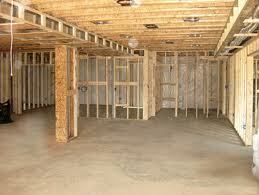 You can expect professional workmanship when you have your basement Remodeled by Basement Finishing. 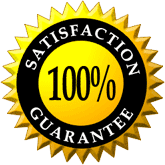 Indy Basement Finishing would like to provide you with the best service in the industry and maintain the highest customer satisfaction ratings in the business. We offer a very professional operation and work closely with our customers from planning and determining the design of your basement, to materials selection. Basement Finishing. will see the job through to completion with 100% satisfaction.Base ment Finishing is a full service residential remodeling company. 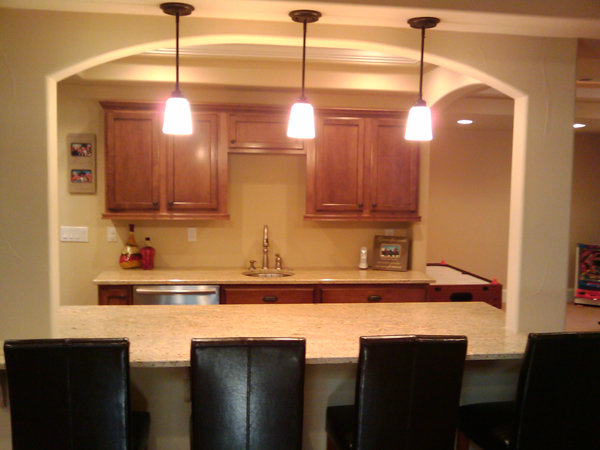 We offer superb remodeling services. Our offices are located in Indianapolis, however our areas of service include Carmel, Zionsville, Westfield, Fishers, Noblesville, Avon, Brownsburg, Danville, Greenwood and any of the Indianapolis, IN surrounding areas. 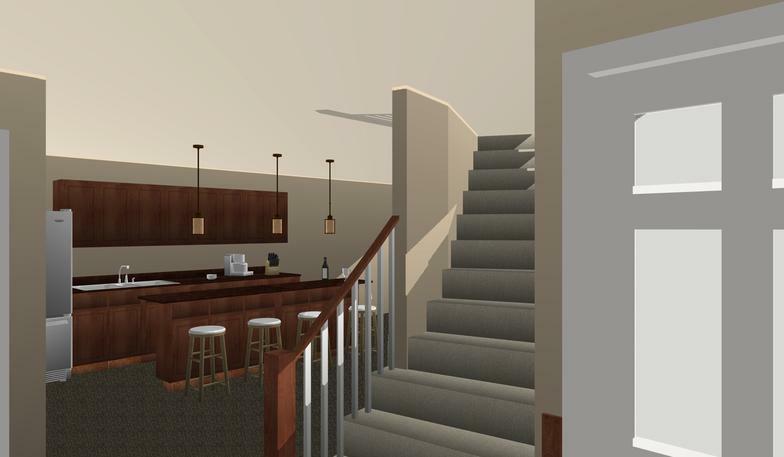 Whether you use your basement for entertaining friends and family or just need a little extra space for the kids, We will make sure you are completely satisfied with your new living space. 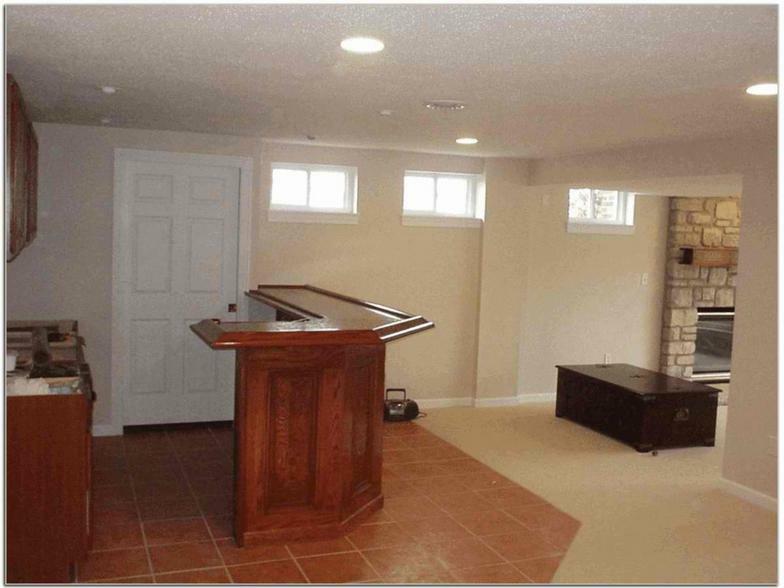 Already have a finished basement? 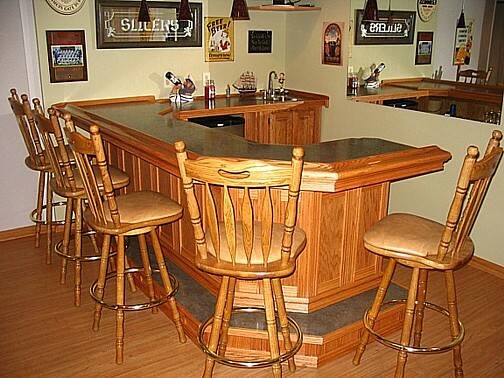 Our basement remodeling services can bring fresh live to your drab, dark, old basement. Renovating your basement is an affordable way to improve your home. We have extensive experience in finishing basements around the Indianapolis Area including: Carmel, Fishers, Westfield, Zionsville, Noblesville, Brownsburg, Avon, Plainfield, Greenwood. 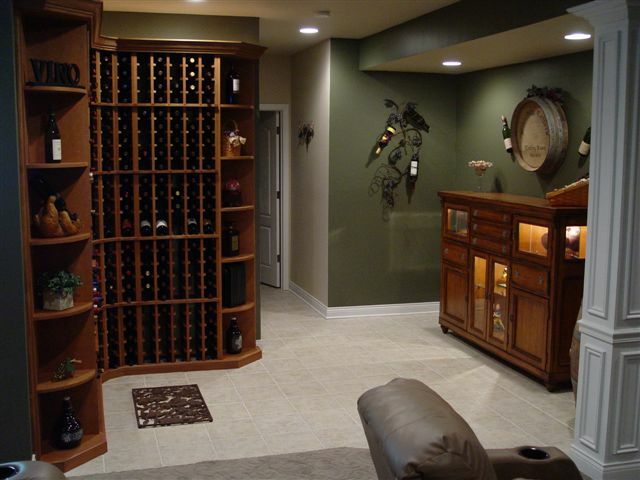 We can work with you to design your basement and make sure you will get the most out of your space. From design and layout to framing, electrical, plumbing, drywall, trim, carpet and painting, we do it all. 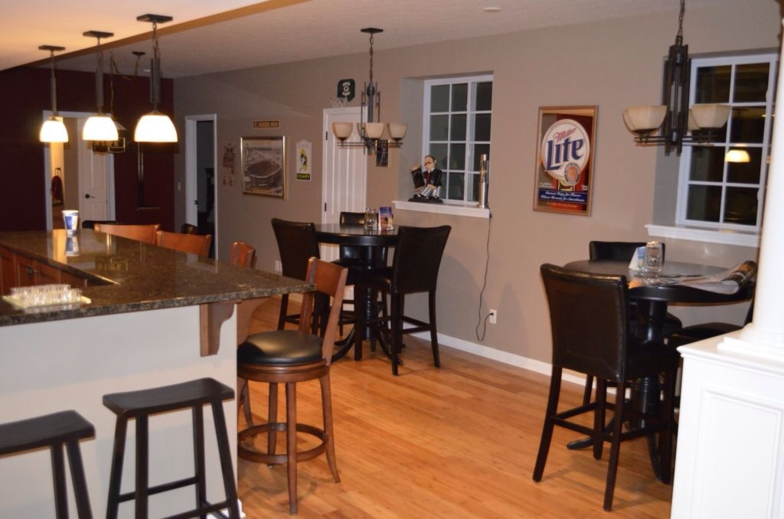 We take pride in making your basement look and feel like it was completed with the original build of your home. 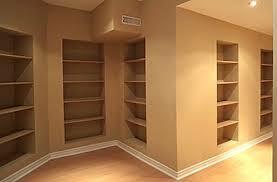 We can turn your unorganized storage space into enjoyable living space! Please look through our Basement Gallery to see the quality of our work and to also get some ideas for your own basement. Give us a call today to schedule your free estimate!